I've decided to take a little "break" from paying too much attention to the news because it makes me unhappy. 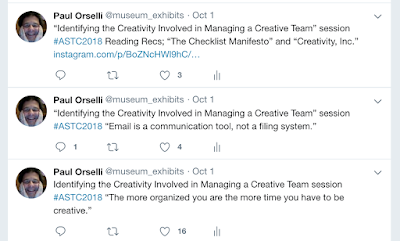 So for this post, I've decided to highlight two different museum/cultural projects that focus on the happiness and well-being of museum visitors and cultural consumers. The Reasons To Be Cheerful website is an interactive mapped compendium of projects around the world arranged by topics such as Energy, Health, Culture, and Education. You zoom around the map to find out more about the people and groups moving projects forward to make a better world. Worth checking out by clicking here. As stated on the Happy Museum website, the project "supports museum practice that places wellbeing within an environmental and future-facing frame, rethinking the role that museums can play in creating more resilient people, places and planet. Through action research, academic research, peer networking and training it supports institutional and community wellbeing and resilience in the face of global challenges." The Happy Museum website is well-stocked with resources and thoughtful findings that can provide ways of moving your institution or personal practice toward supporting institutional and community wellbeing and resilience in the face of global financial and environmental challenges. Hannah Hethmon is an independent museum consultant specializing in podcasts, social media, and other digital communication tools. 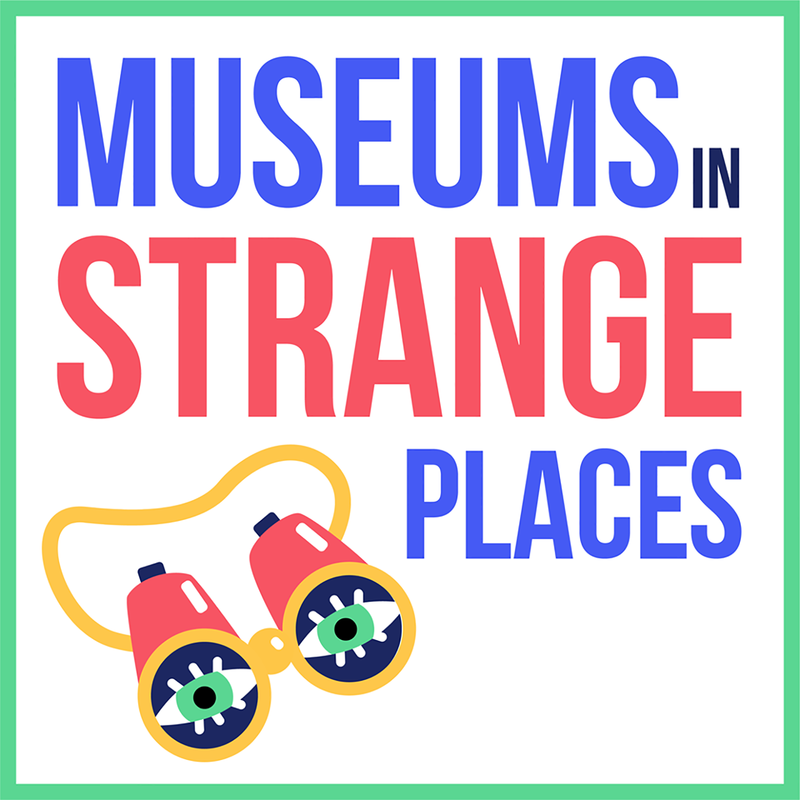 She is the producer and host of Museums in Strange Places, an award-winning podcast about exploring the world through it’s the museums, and the author of Your Museum Needs a Podcast: A Step-By-Step Guide to Podcasting for Museums, History Organizations, and Cultural Nonprofits. She recently completed a Fulbright Fellowship in Iceland, and currently lives in Warsaw, Poland. 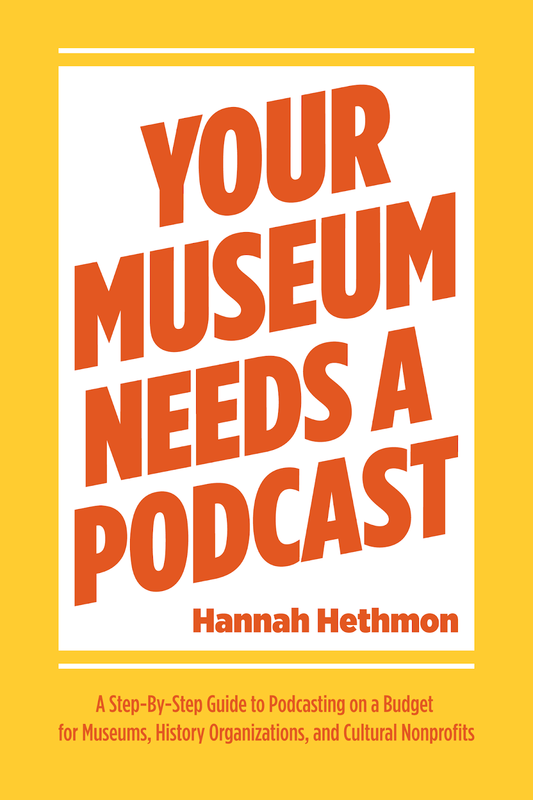 Having just released a whole book dedicated to teaching museums, history organizations, and cultural nonprofits how to produce their own podcast in-house, I wanted to step back in this post and share my journey from casual podcast listener to museum podcast advocate. It was during this evolution that I saw how perfectly the medium of podcasting suits the needs of museums and how podcasts can help us in the ongoing effort to go from walled-off elite institutions to permeable community structures. 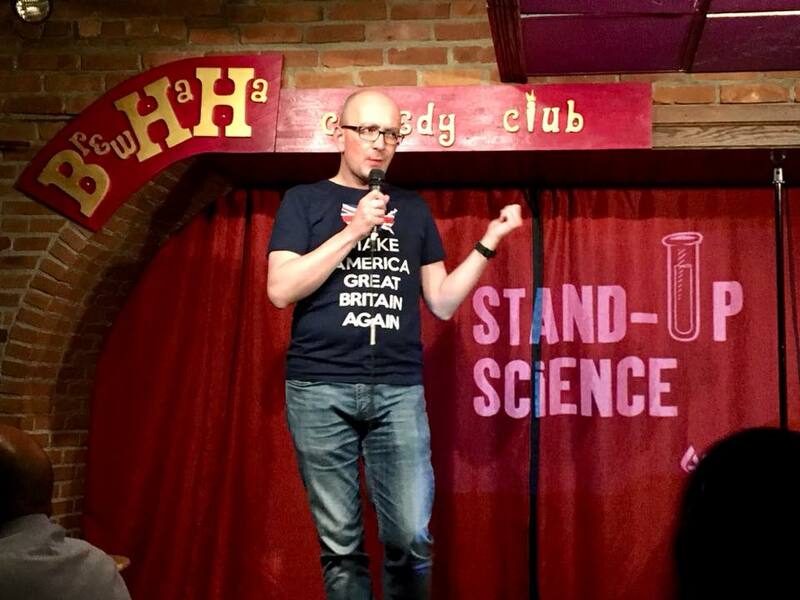 My own podcasting journey started when I accepted a Fulbright Fellowship to spend nine-months in Iceland studying the Icelandic language and researching Icelandic museums. 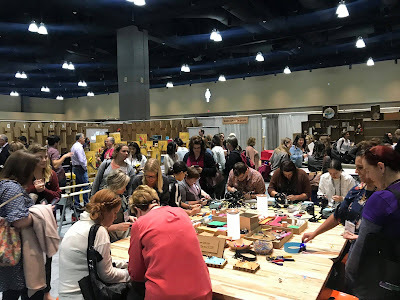 I had been working at the American Association for State and Local History, and in my capacity as Marketing Coordinator, I was constantly thinking about ways to connect with AASLH members digitally and how the engagement techniques I was learning and testing could be used by our member institutions to expand their mission beyond their physical space. As I thought about how I would begin my investigation of Icelandic museum culture, I decided it would be practical to buy a recorder so I could easily transcribe my conversations later. 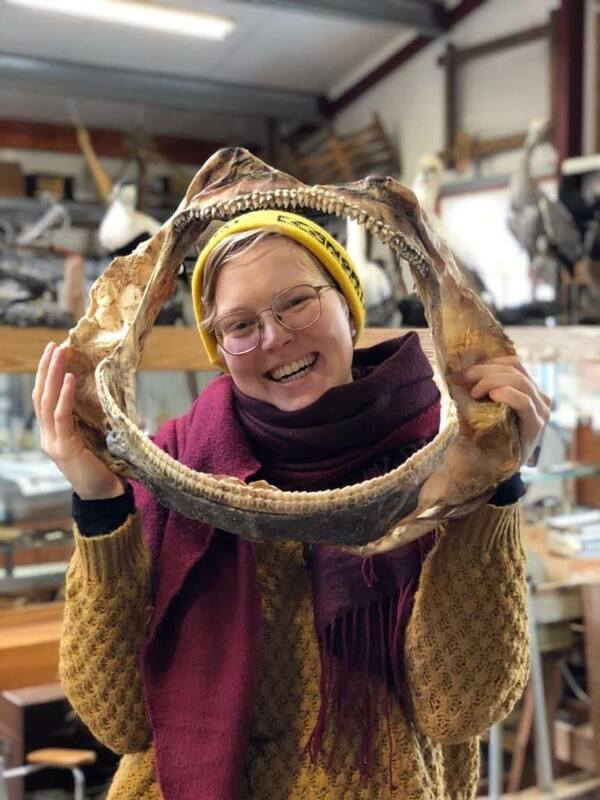 It was only a short mental hop from there to completely discarding the idea of formal research; instead, I would start a podcast that explored the museums of Iceland through interviews and storytelling. Though I didn’t realize it just yet, I would be collecting and interpreting the museums of Iceland, rather like they were doing with their own communities and areas of focus. 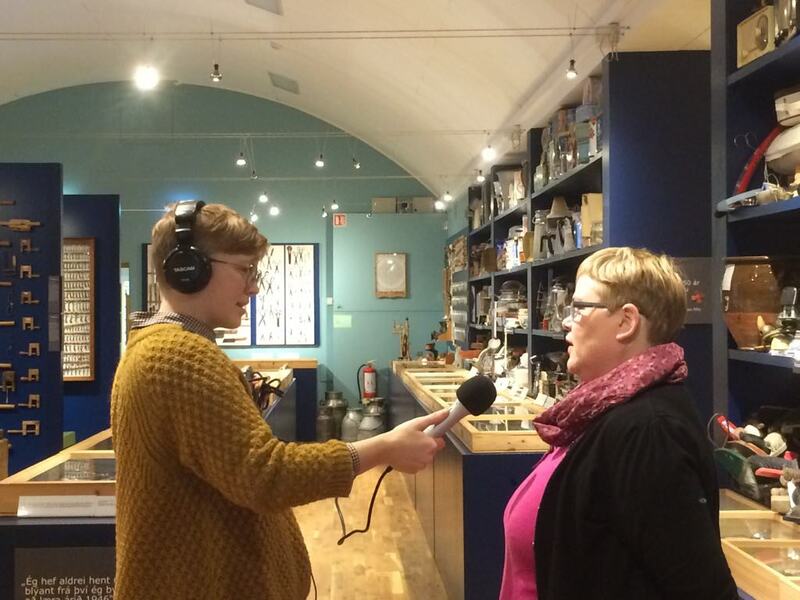 By the end of my time in Iceland, I had recorded episodes at twenty-one Icelandic museums for Museums in Strange Places. The most powerful stories I recorded were the stories of how these unique institutions were founded and the passionate people who made them a reality. I found the same when I recorded at twenty-two museums in Maryland for Season 2 of the podcast (coming late 2018). 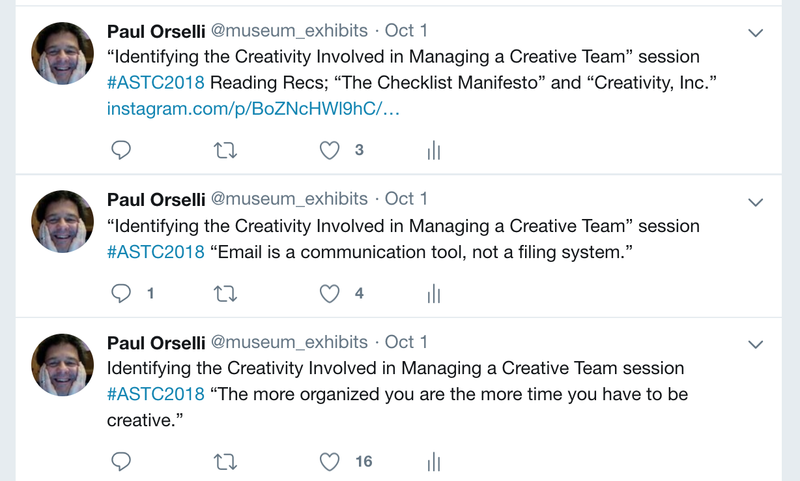 It’s not that these museums aren’t producing excellent exhibits and programs and tours; it’s that we, as a field, are not fully communicating to the public the incredible passion, dedication, and expertise that goes into even the smallest museum. When I visit museums to record, I can capture intimate portraits of a museum at work. I usually interview a high-level staff member, and they don’t just share what is on the walls. For example, when I visited the National Museum of Civil War Medicine in Frederick, Maryland, I got to speak with Katie Reichard, their Director of Programming. One moment really stood out to me: we were talking about their display on women who had secretly enlisted in the Civil War. The main panel speaks about one individual who was born with female anatomy but began dressing and presenting themselves as a boy/man in their early teens. It was only when they were sent to a nursing home in their old age that they were “discovered” to be a “woman” and forced to dress accordingly. Katie talked to me about the challenge of interpreting queer people in the past. In this conversation (and others), Katie’s passion for her work and the museum’s mission was unmistakable. The relevance of this discussion combined with Katie’s nuanced approach is the kind of interaction that turns a casual visitor like me into a person who really believes in the work of an institution. I think about the people Katie described to me and the museum’s efforts to tell their stories all the time. My experience at the museum deeply impacted the way I think about the Civil War and war in general, honestly. This has happened countless times. I visit a museum for the first time to record, thinking it seems interesting, but with no deeper attachment; I leave filled with excitement for the museum’s work and a deep affection for the institution. This is the result of intimate, relevant, one-on-one engagement with passionate museum people. It’s nearly impossible to get this experience from a visit that doesn’t provide this kind of intimate human connection. But it’s also nearly impossible to provide that to every visitor, no matter how much money a museum can commit to the endeavor. This is where podcasting comes in. 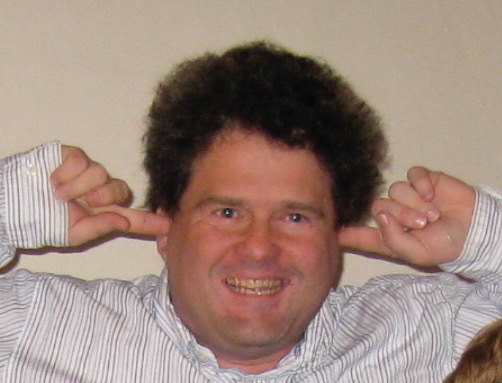 Podcasts offer the opportunity to speak directly to an individual, on their own time. Podcasts are intimate. Regular listeners to podcasts talk frequently about the emotional connection they form with the hosts of their favorite shows. Often, podcasts are what keeps them company on long drives, during the workday, and whenever else they have access to a computer or smartphone, which these days is basically always. And when I say always....well, my husband and I fall asleep listening to podcasts every night and then get up and listen when we leave the house in the morning. I’ve come to truly believe that the medium of podcasting can open up incredible doors to the kind of intimate, one-on-one engagement that converts visitors to devoted fans. And, as I’ve spelled out in my new book, podcasts can be done with a lot of money and a little time OR a little money and a lot of time. So there is room for budgets of all sizes to start telling their best stories this way. I think what’s stopping a lot of institutions from starting their own podcast is a sense that this requires certain skills they don’t have or that it’s very expensive. There’s also almost no museums-specific information available that explains in detail how to start a podcast. My goal in writing Your Museum Needs a Podcast was to solve this problem, and based on early feedback, I think I’ve delivered on that goal. I hope to see more museums start making great podcasts. In my dream world, everyday listeners would look to museums for great podcasts, knowing that we are the keepers of some of the world’s best stories and that we’re staffed with the right people to tell those stories. 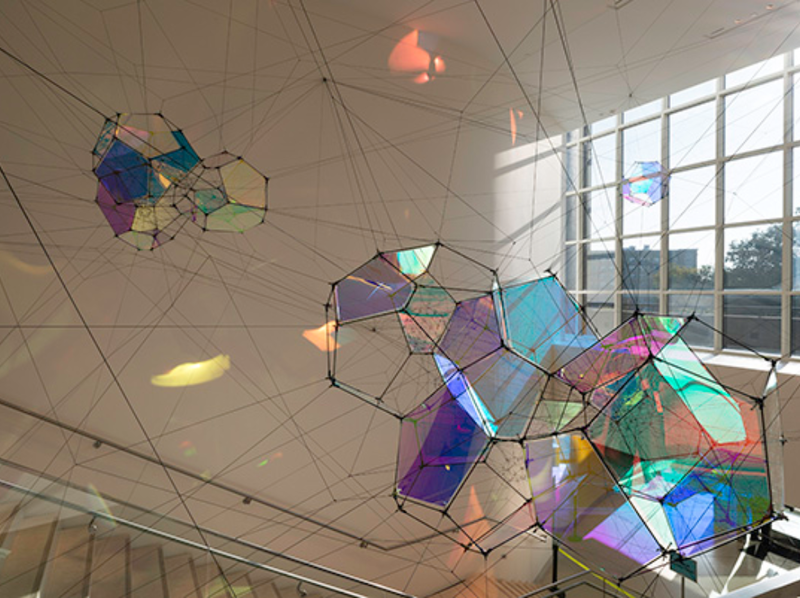 The 2018 Association of Science-Technology Centers (ASTC) Conference in Hartford, Connecticut felt like an opportunity for the International Science Center Community to really "walk the walk" on a variety of topics and concerns facing museums and their communities. Issues of Inclusion, Diversity, and Equity were front and center during the conference, starting with the excellent opening keynote by noted science journalist Ed Yong. (Check the talk out embedded below or via YouTube.) Yong shared his own struggles with equal representation of male and female scientists in his articles and books and then moved to broader intersectional topics of interest to museum workers and cultural institutions. I urge you to take the time to watch Ed Yong's presentation. Similar diversity/equity/inclusion topics were presented during a number of sessions during the conference as well. I attended an excellent session entitled "Creating a Culture of Gender Equity" that included five female practitioners sharing their own experiences and then offering suggestions for ways to create a safer and more inclusive environment in cultural institutions. 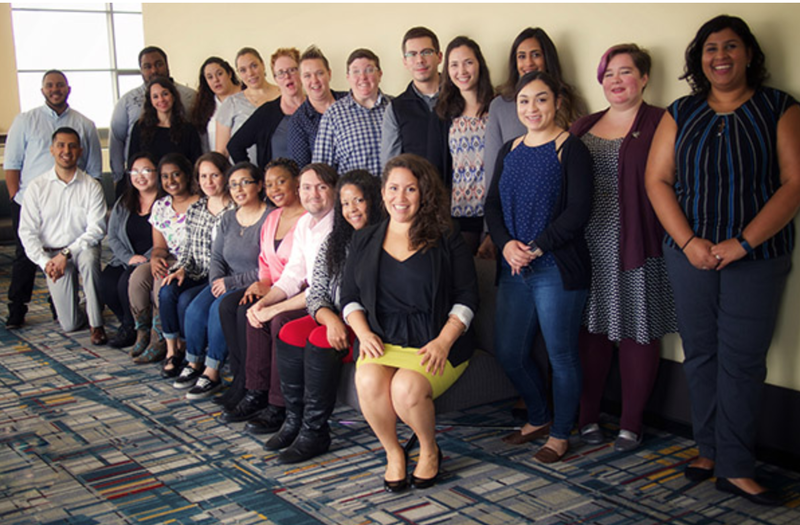 Another welcome addition to this year's conference was a stronger presence by the ASTC Diversity and Leadership Development Fellows and Alumni, both in numerous sessions and in public roles as the emcees of plenary sessions, for example. In October 2001, ASTC’s Board launched a field-wide Equity and Diversity Initiative to attempt to bring balance in the disparity between the diversity of our society and the diversity of professional staff, audience, and board members of the science center field. The primary activity for addressing this disparity is the ASTC Diversity and Leadership Development Fellows Program, originally designed to support the professional growth and retention of professionals of color currently working in the field. Of course, it wouldn't be an ASTC Conference if there weren't some opportunities for hands-on science activities! This year's conference featured an excellent Pop-Up Maker's Space (#MakerSpaceASTC) that was assembled on-site in the Exhibit Hall by members of the ASTC Making and Tinkering CoP (Community of Practice). 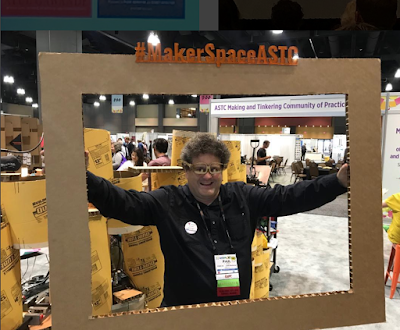 #MakerSpaceASTC was filled with free-form activities, comfortable seating areas and stations to solder, laser cut, and 3D Print! Kudos to all involved in what I hope becomes an annual feature at the ASTC Conference! Per usual during an ASTC Conference, there were also lots of fun opportunities for socializing and networking. Andy Lloyd from the Centre for Life in the UK hosted an all-star roster of Science Center performers for a rollicking (one could say almost "hypnotic") evening of "Stand-Up Science"
One of my other favorite ASTC Conference moments (based on my #ASTC2018 Twitter feed at least) was a very quotable (and actionable) session entitled “Identifying the Creativity Involved in Managing a Creative Team.” In addition to the quotes I live-tweeted from the session (shown below) the panelists called out two books for creatives and managers -- "The Checklist Manifesto" and "Creativity, Inc."
This ExhibiTricks blog post only scratches the surface of #ASTC2018 so I would suggest clicking over to ASTC's Blog Page, Main Conference Page, or YouTube site for even more glimpses of what went on in Hartford. Our hosts at The Connecticut Science Center as well as the entire ASTC leadership team and staff should be extremely proud of putting together such a well-executed conference and one that truly "walked the walk" not just "talked the talk"! I'm a little wistful that I will be leaving the ASTC Conference Program Planning Committee after a six-year term, but I know my colleagues who are continuing on with the CPPC are already planning #ASTC2019 in Toronto! The 2019 Conference promises to be spectacular since 2019 marks the 50th anniversary of the opening of two influential science centers, The Exploratorium in San Francisco, and The Ontario Science Centre, which will serve as our host in Toronto. Appropriately, considering the first Moon landing also happened in 1969, the theme of #ASTC2019 will orbit around the notion of moonshots -- ambitious, yet achievable, goals that leverage science and technology to solve difficult problems. You can get a sneak peak of the call for proposals by clicking here.